In 2012, TransLand employees wanted to give back. The Pink "Miles for Hope" Truck was founded. Since then, more than $38,000 has been given locally from this one initiative to breast cancer organizations. Currently, TransLand is partnered with the Breast Cancer Foundation of the Ozarks. The story doesn't stop there. 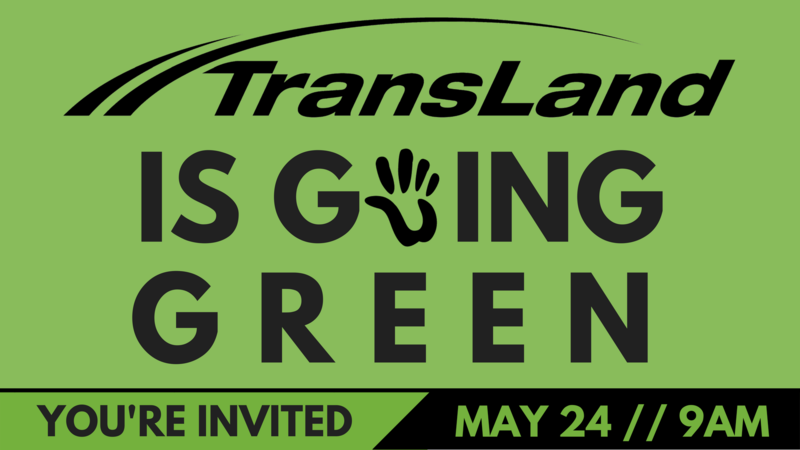 TransLand is driving a purpose.